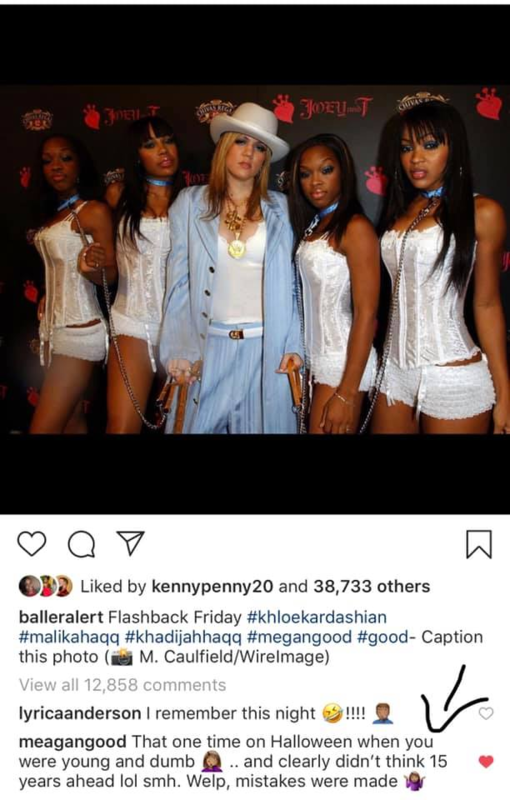 Photo of Khloe Kardashian Keeping Black Women on Leashes as Pet hoes going Viral. 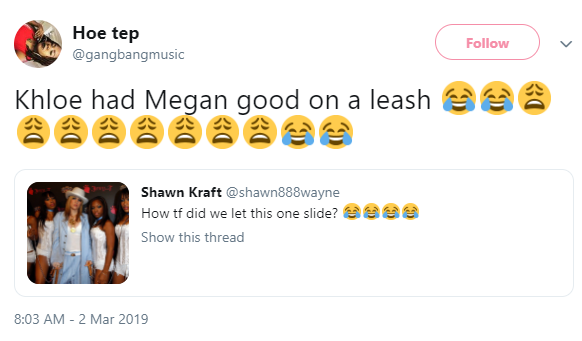 People are asking how did fans let Khloe get away with keeping black women on leashes. 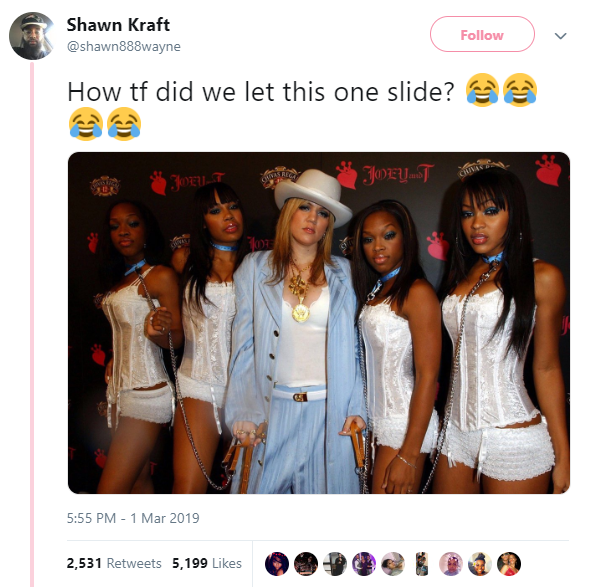 A picture of Khloe Kardashian keeping black women on leashes is currently going viral. 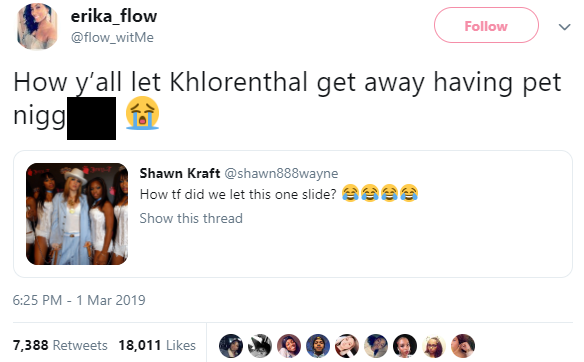 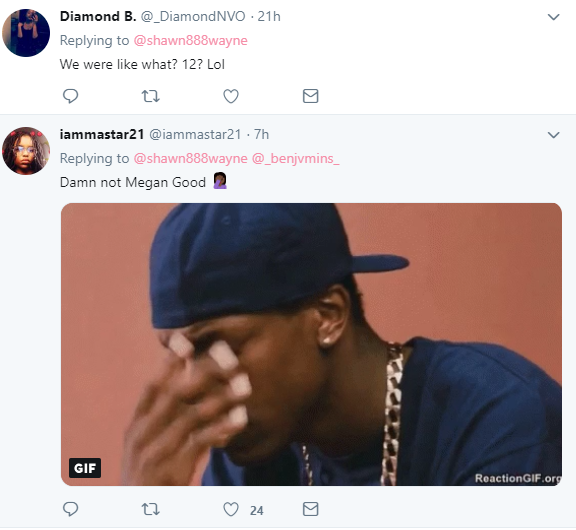 This comes after it was reported that Khloe and the Kardashians are trying to ruin Jordyn’s life. 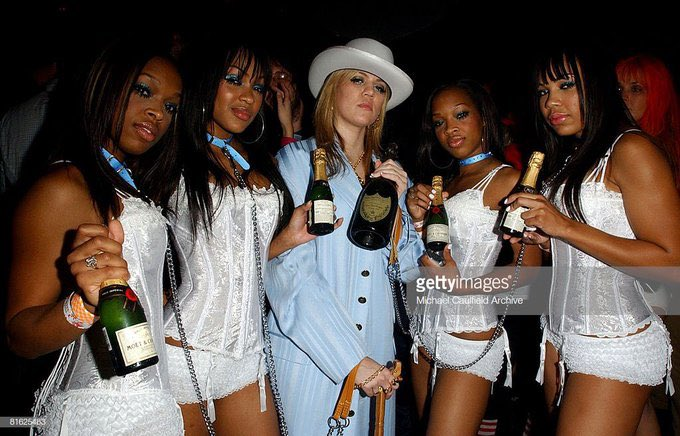 Black Twitter is currently reacting to the photo with memes, and they’re asking how did everyone let the Kardashians get away with this photo in the first place.